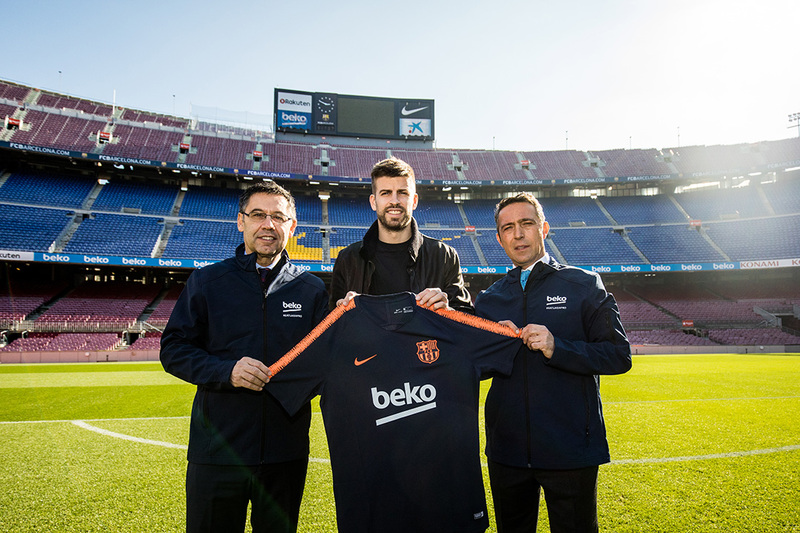 Today we've announced the extension of our sponsorship of FC Barcelona, which will see of a number of exciting joint initiatives over the next three sporting seasons. 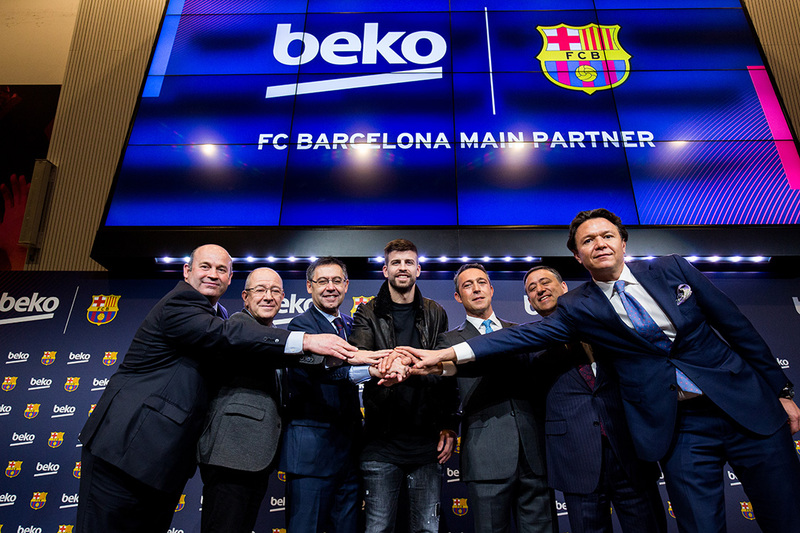 Announced at a joint press conference at FC Barcelona's Camp Nou stadium, this new deal establishes Beko, as a main partner and FC Barcelona’s official Training Partner whilst remaining FC Barcelona’s first choice for home appliances. We enjoy shared values, rooted in the desire to truly make a difference to people's lives both locally and globally. 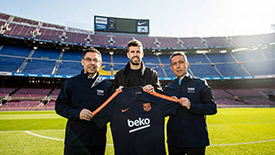 This shared vision has resulted in a global initiative from Beko, ‘Eat Like A Pro’, and today Beko and FC Barcelona announced Gerard Piqué as the global ambassador for the program. 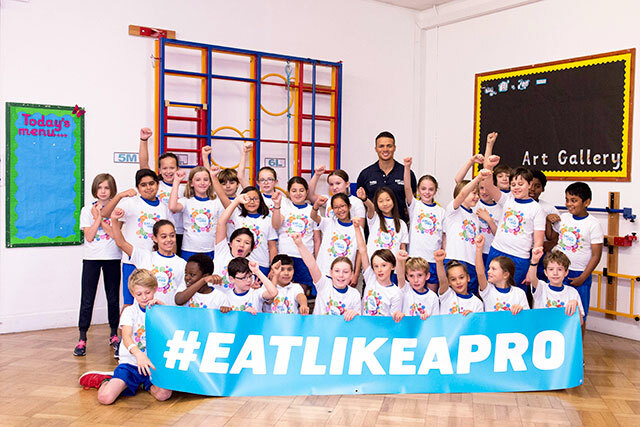 ‘Eat Like A Pro’ aims to help tackle the global epidemic of childhood obesity by helping parents and children on the importance of healthy eating and nutrition by showing what their heroes eat to perform at their best. Cleaning. A Dirty Word For Brits? 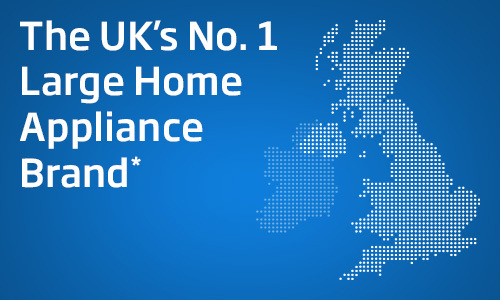 We're delighted to share the news that Beko is now officially the "number one large home appliance brand in the UK". 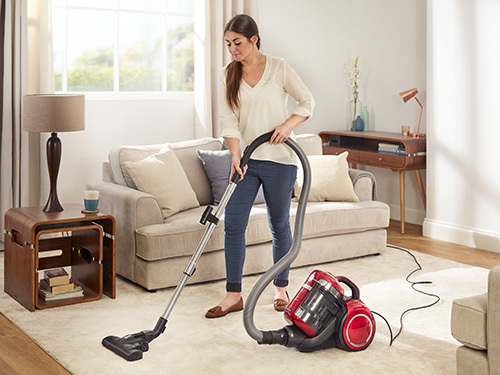 The demands of modern life, such as balancing working hours with looking after children, results in a third of adults struggling to find time to take care of their home. Ever forgotten to switch on your dishwasher or buy detergent? There’s now a dishwasher that can help.